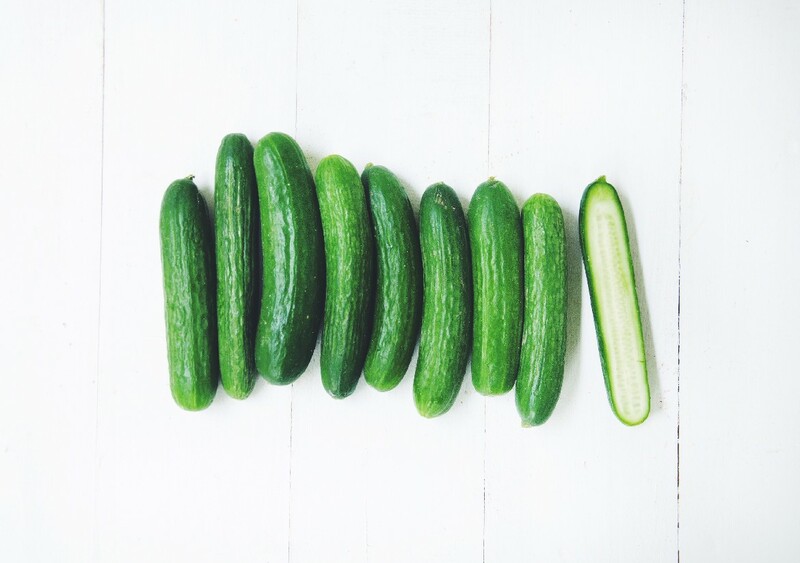 Small field cucumbers, perfect for snacking or pickling! These little gems are super crunchy and mild in flavour. Toss into salads, eat out of hands, or quick-pickle them in a hot brine for and almost instant snack!